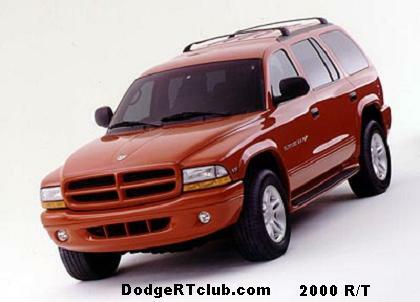 It’s one of just a handful of wagon-like R/T models that Dodge has offered. 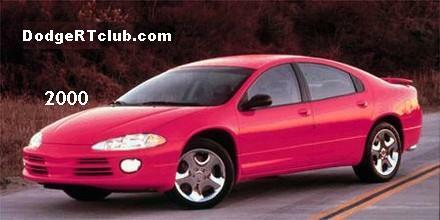 The Caliber itself was introduced for model year 2007 and an R/T was there from the beginning. Standard Caliber R/T fare includes: 18 inch alloy wheels, performance tires, rear spoiler, four wheel disc brakes with ABS, fog lamps, leather steering wheel w/audio controls. Powering the Caliber R/T is a 2.4L I4 putting out 172hp. The automatic transmission was a CVT style, while the manual was a 5-speed. Standard is front wheel drive, but an all wheel drive version was offered until 2009. While overshadowed by the SRT4 version, The R/T should be around for the duration of the Caliber line.